Jetske is currently in South Africa visiting with her family. While there she stays with her sister and her husband who own and run the Moreson Ranch http://www.moresonranch.co.za/. 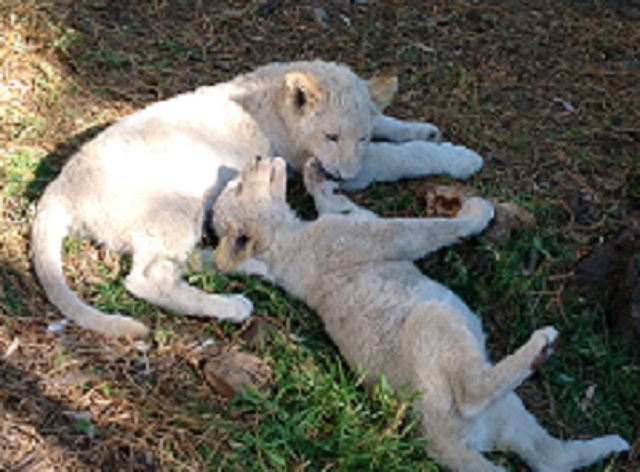 This spectacular ranch offers lots of activities including a Lion Camp, where you can get up close to lion cubs. You can bet that there is no way possible that I am ever going to leave Sub-Sahara Africa without cuddling a lion, even if it is a baby! Buche and Lawrence, I don’t care how dangerous you think it is….I am doing it one way or another!